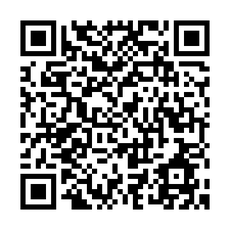 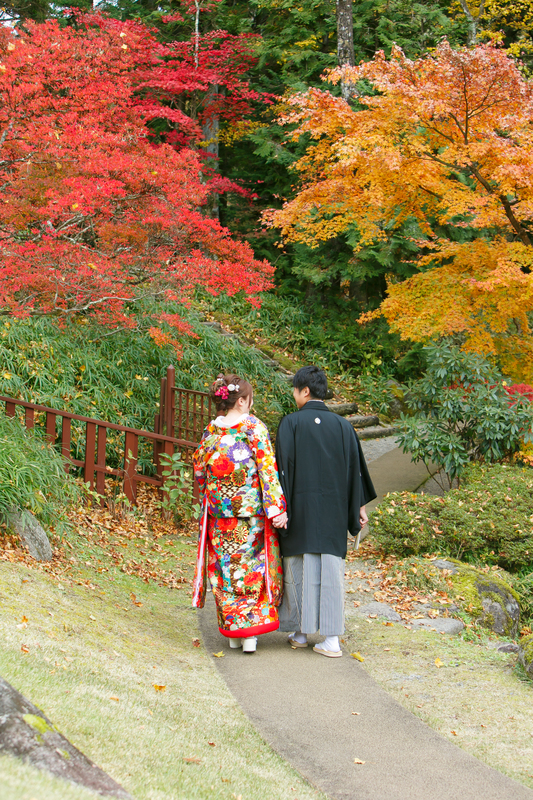 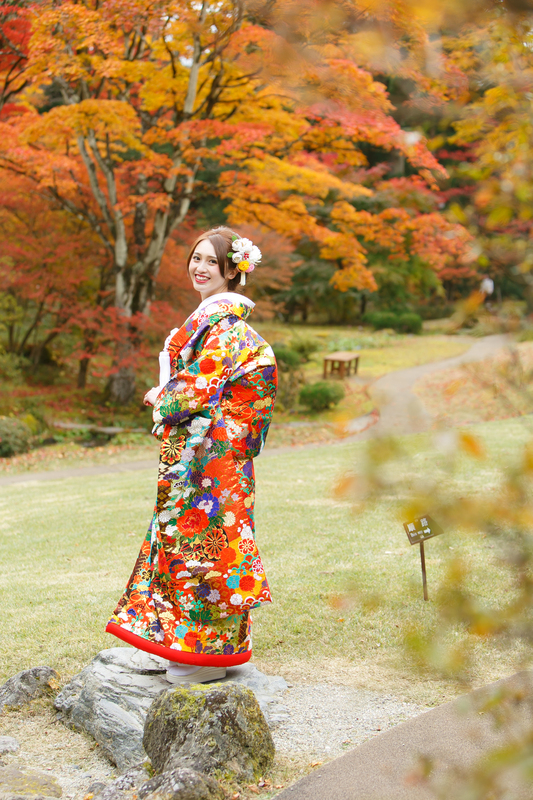 There are many kimono besides images ♪ You can choose from about 200. 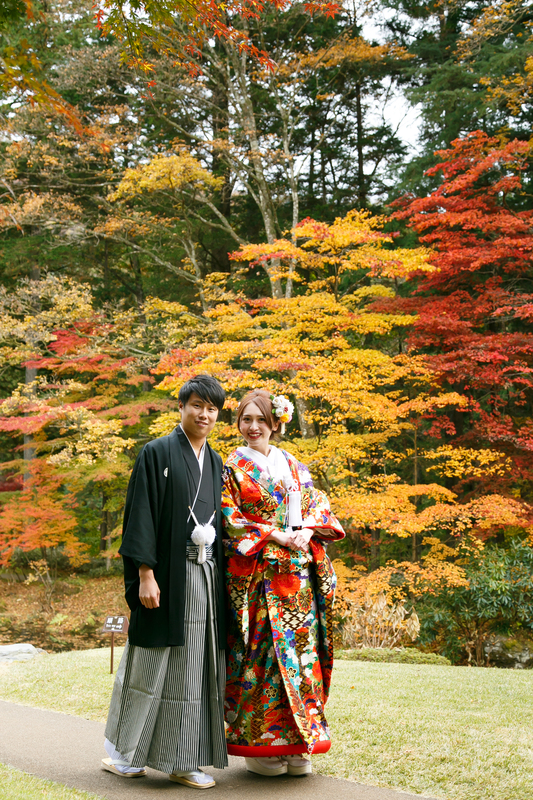 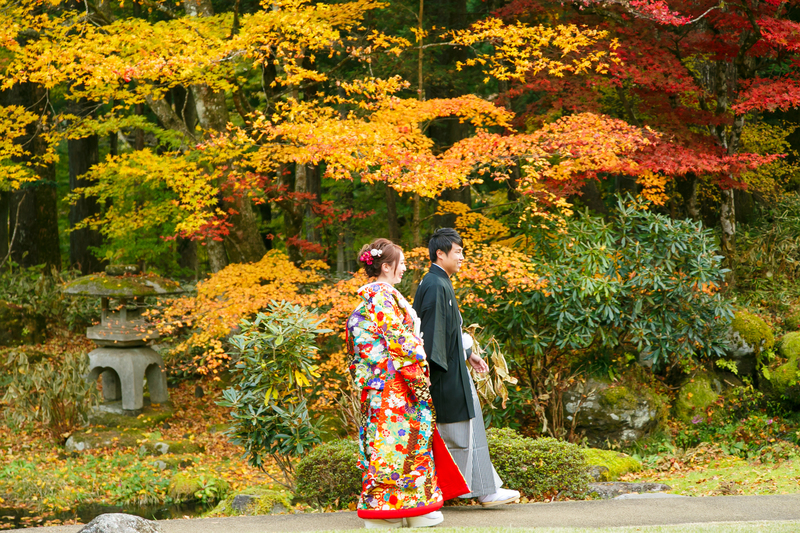 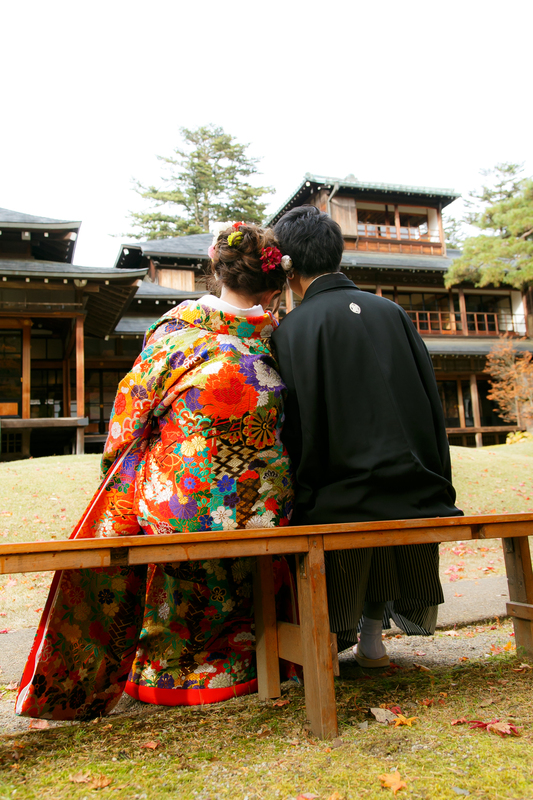 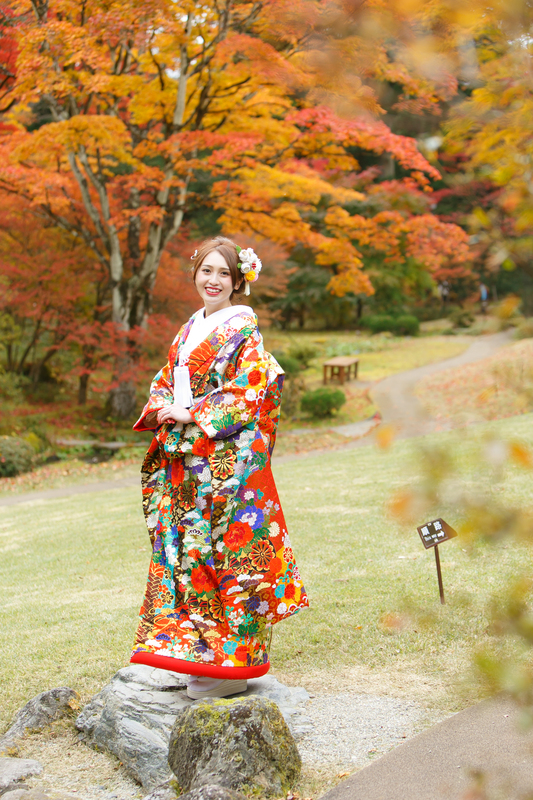 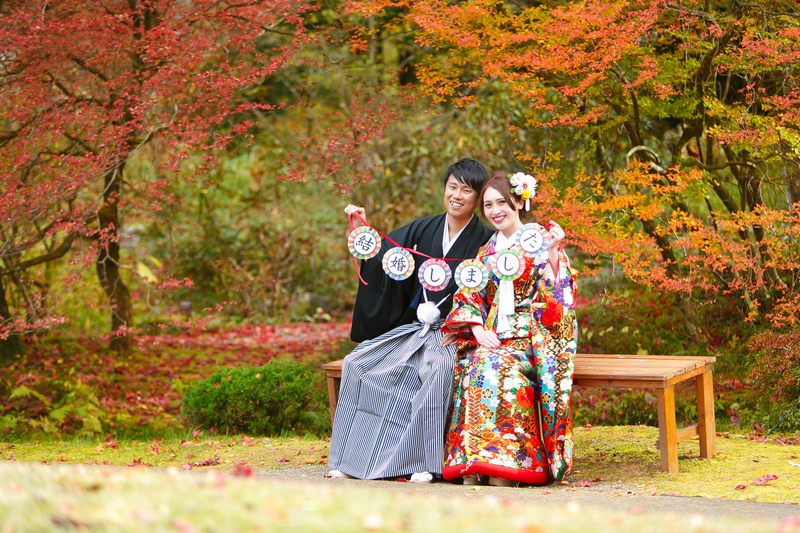 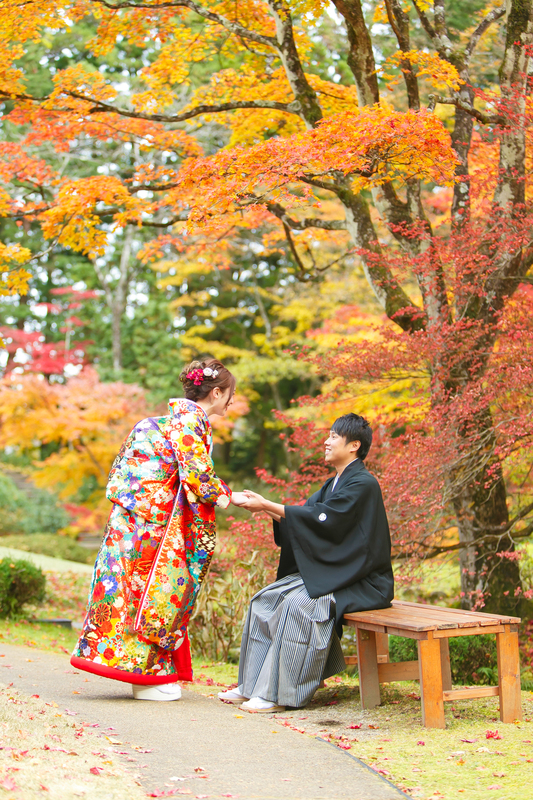 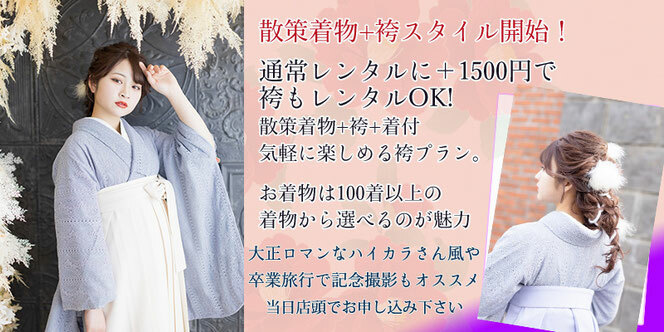 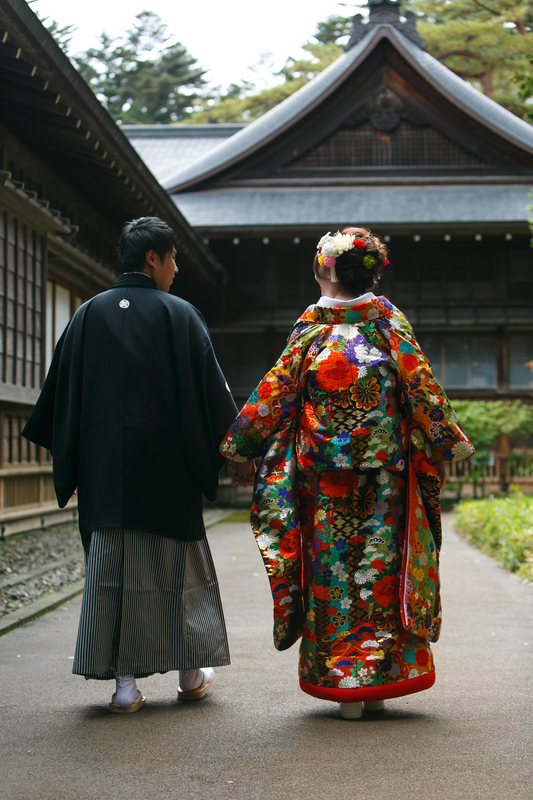 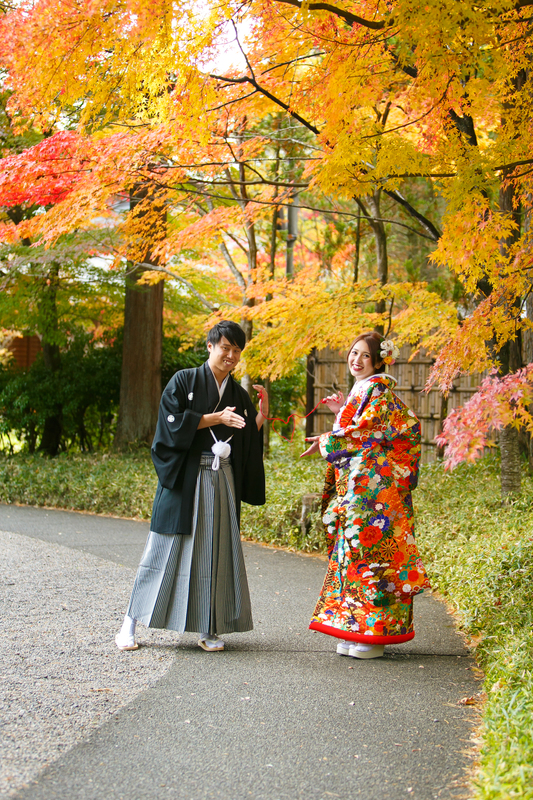 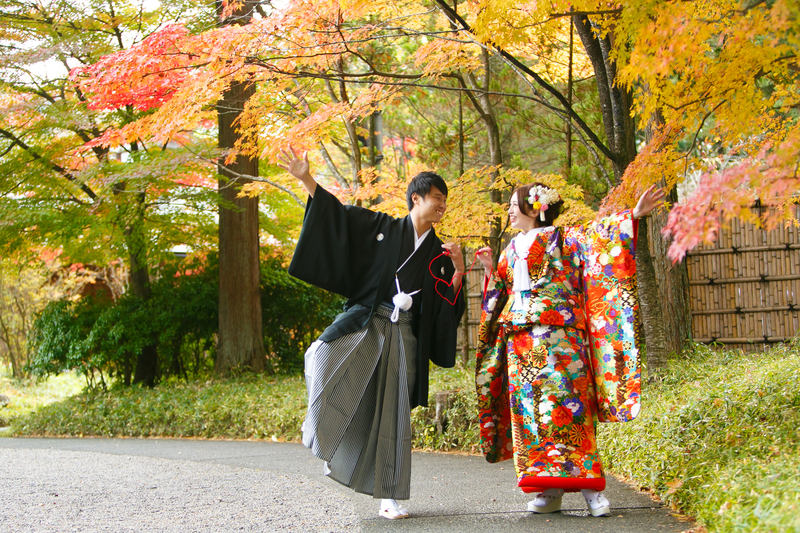 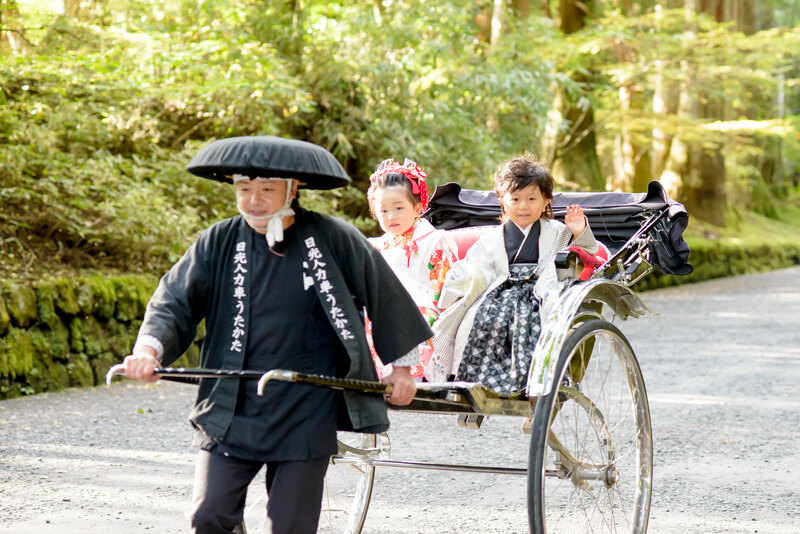 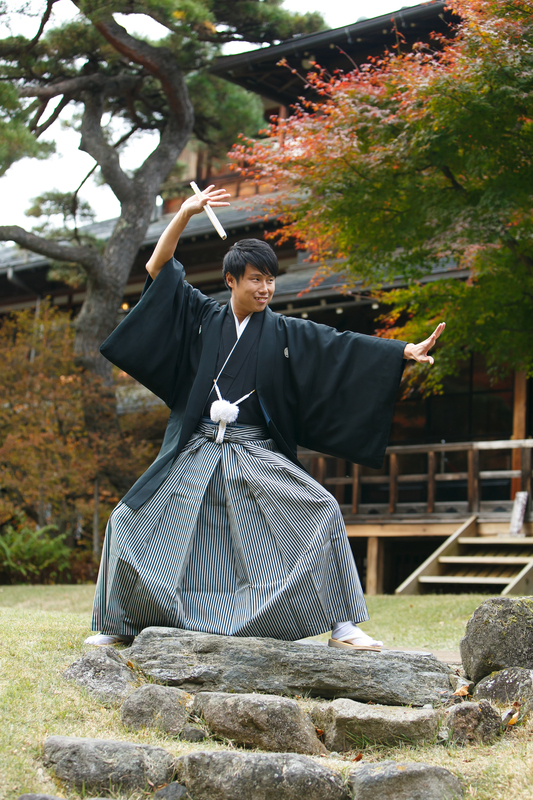 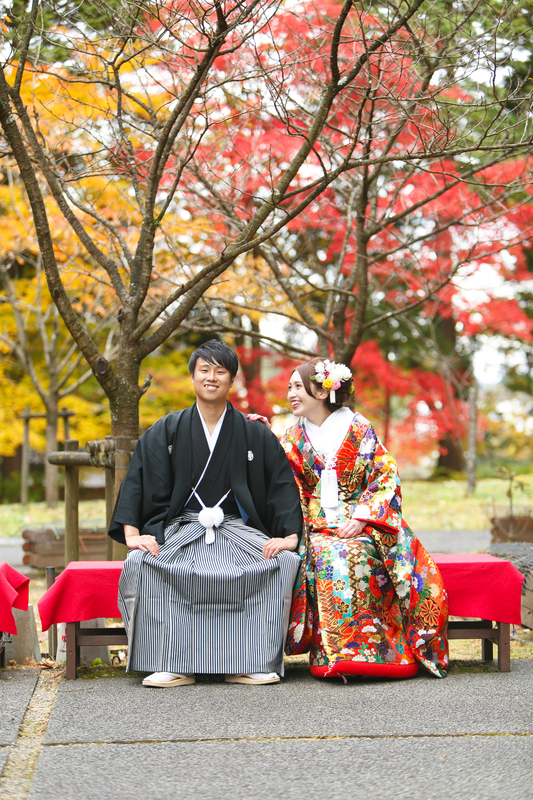 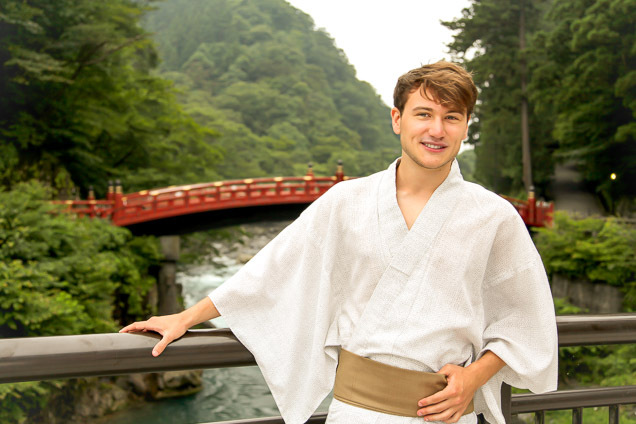 A package plan which is also popular for customers, includes all of things you need, are such as the coming of age ceremony, the traditional visit to a temple at thirteen years and ten years of age , kimono rental, fitting and dressing, shooting and making photo album is also available. 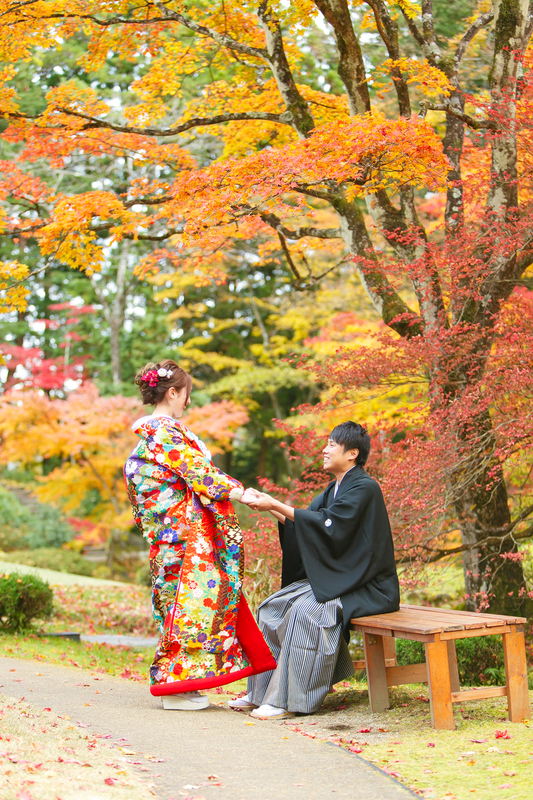 日光で成人式のスタジオ撮影＆外ロケーション撮影ができます。At Nikko, studio Coming of Age Ceremony photographs and outside photographs can be taken.